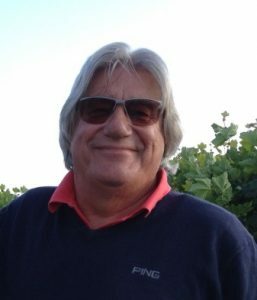 Jan is a golf professional with more that 20 years experience who believes that the perfect swing does not exist and because of this there are many more ways available to improve your game. His help and guidance make the game of golf accessible to everyone; even when your golf swing seems lost and your enthusiasm for the game has waned, Jan’s instruction can help to restore both. Als golfprofessional, met ruim 20 jaar ervaring, meent hij dat de perfecte swing niet bestaat en dat er hierdoor juist méér mogelijkheden zijn uw eigen spel te verbeteren.